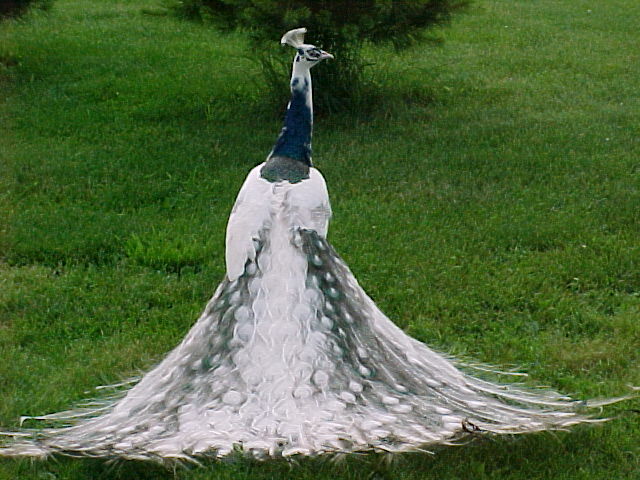 Peafowl are native to India, Burma, Java, Ceylon, Malaya, and Congo. 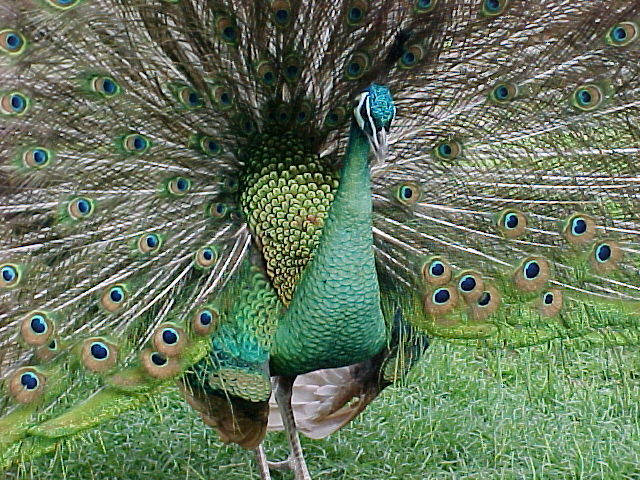 Peafowl are members of the pheasant family. The main difference between peafowl and pheasants is in the plumage. Peafowl are very hardy birds and with proper care, can live forty or fifty years. 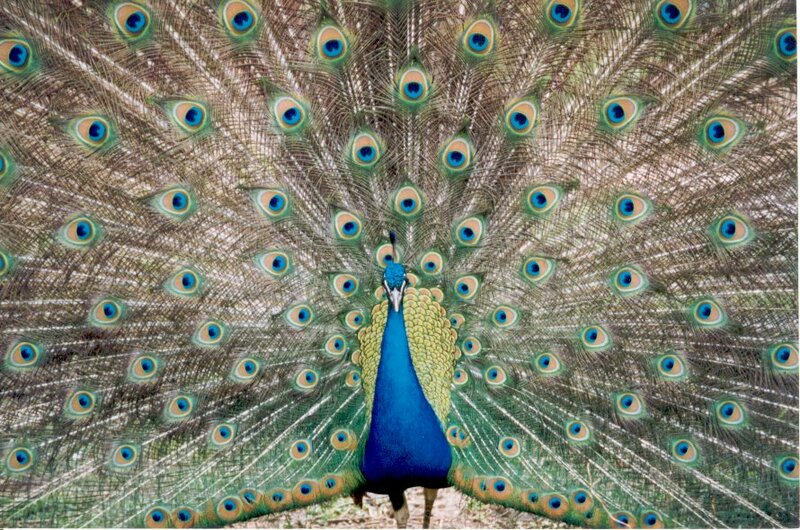 Peafowl come in 13 colors and over 200 varieties. These colors have come from selective breeding done by people all over the world. The Blue, shown at left, and the three species of green peafowl, Burmese is shown above right, are the two most common colors of peafowl found in the wild. Blue peafowl are by far the most common peafowl in captivity and they are what most people are familiar with from visits to zoos and parks. We have been raising peafowl here at Hopkins' Alternative Livestock for over 30 years. Over the years, we have gained a vast amount of experience, and we would like to share this information with others that love peafowl. Our peafowl flock is N.P.I.P. certified clean by the USDA. 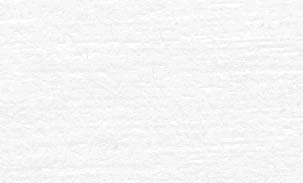 Our certification number is 32-276. Take a look at our website and we hope you can find the answer to any questions you might have about raising peafowl.